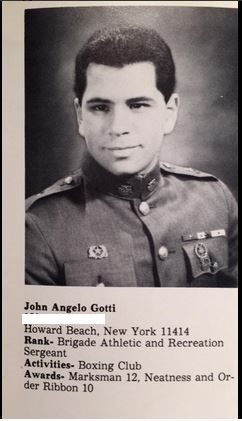 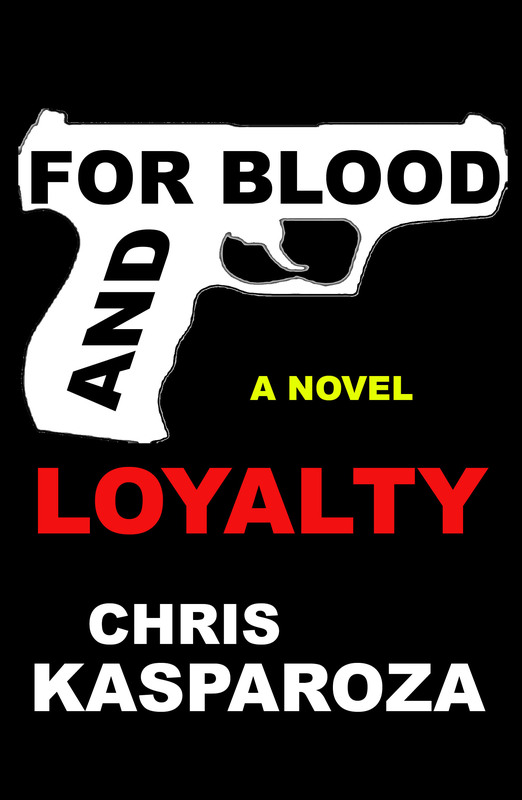 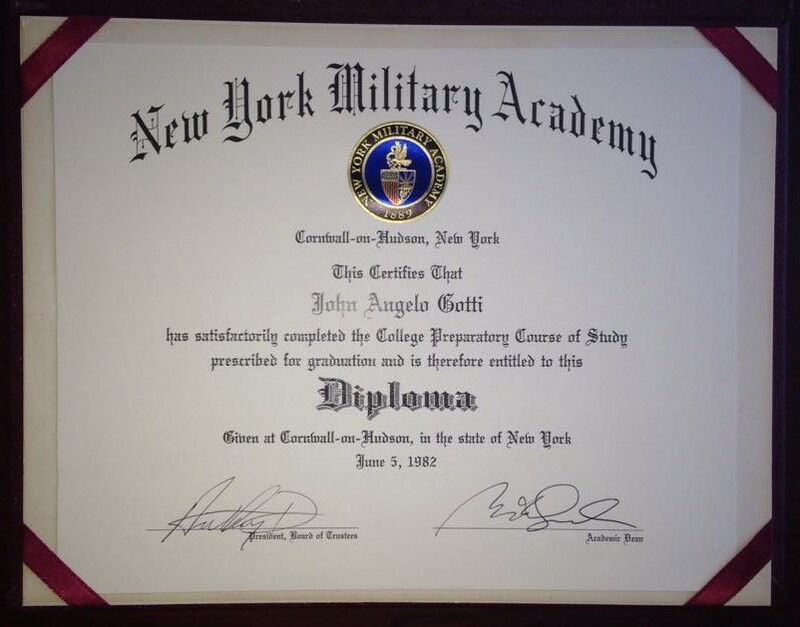 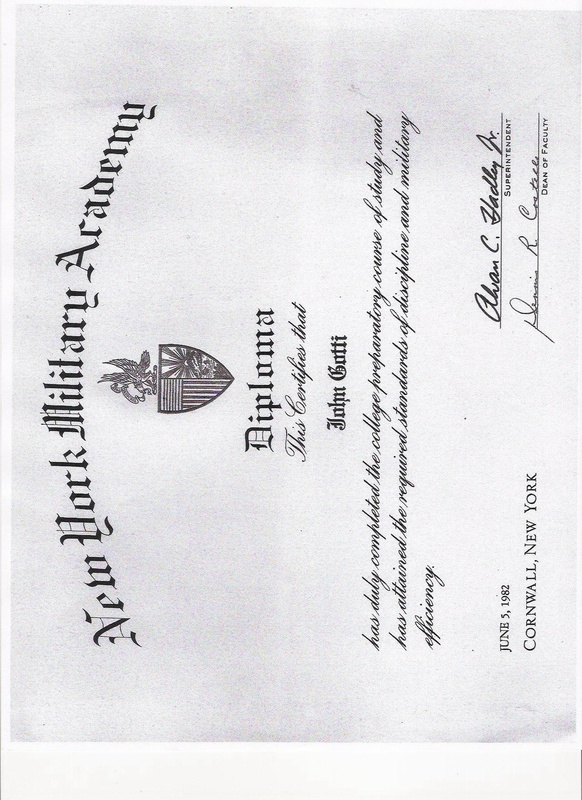 In his attempt to portray John A. Gotti as a blundering fool instead of the educated man that he is George Anastasia wrote on page 45 of his #RatFiction that Mr. Gotti did not graduate from the New York Military Academy. 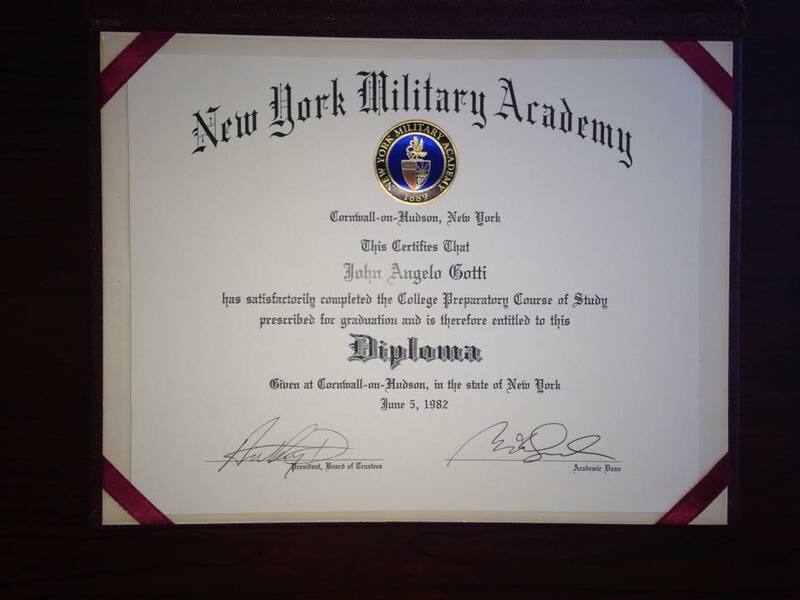 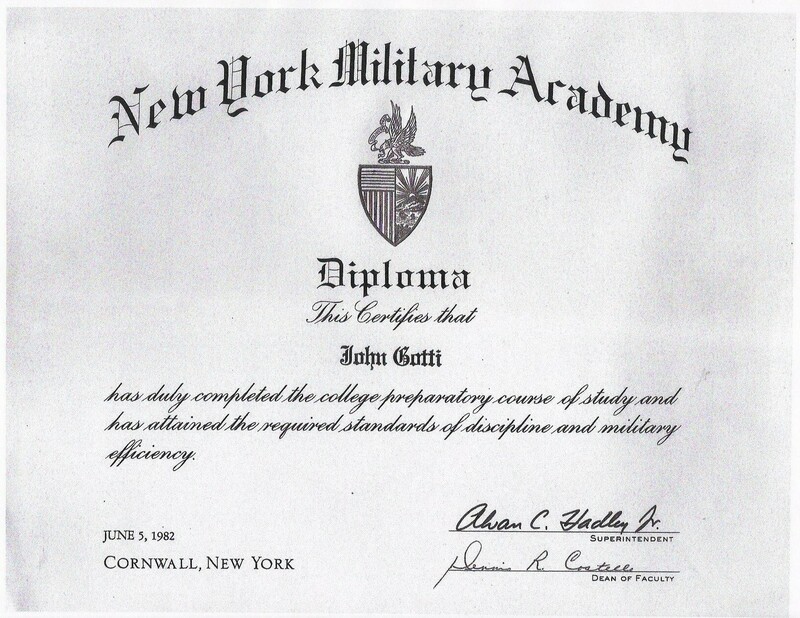 Not only did John A. Gotti graduate but he did so with honors, the rank of Staff Sergeant and as the Captain of the boxing team no less. 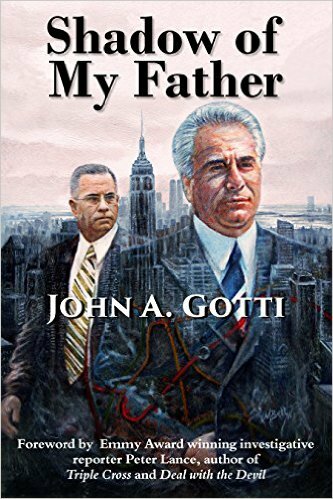 « John Alite Did Not ‘Know’ John Gotti Sr.